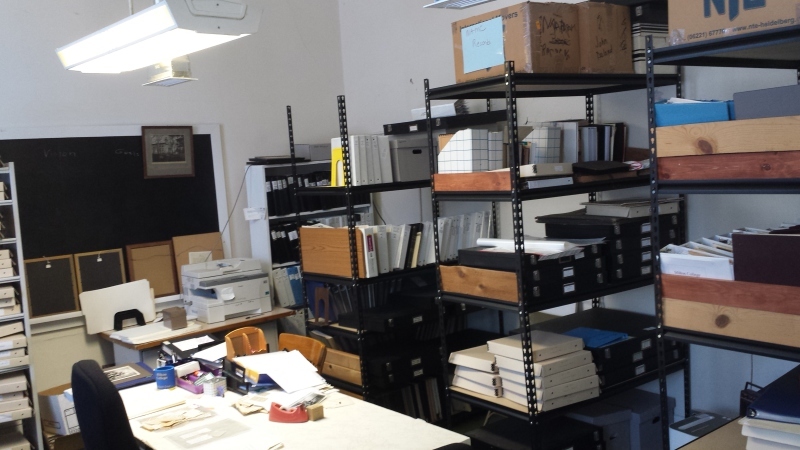 Milton College Preservation Society archive holds the history of Milton College. Historical items include photos, newspaper clippings, annuals, Milton College publications and much more. The archive is a tremendous resource for family historians. Please make an appointment to visit or complete the Research Request Form here. Requires Adobe Acrobat Reader to view file.